The fleet fuelling market is a dynamic and necessary part of your business offering. We offer the ability to proactively manage all of fleet cards you accept as well as your own private/proprietary card. So whether your site is attended or unattended we supply you the full capacity to accept any and all fleet cards, as well as your own branded private fleet card. Offer multi-card payments in addition to proprietary cards. 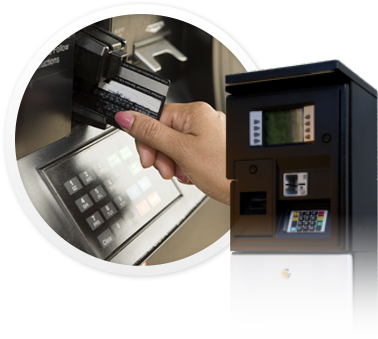 Collect payments from unattended system to maximize customer intake and profits.